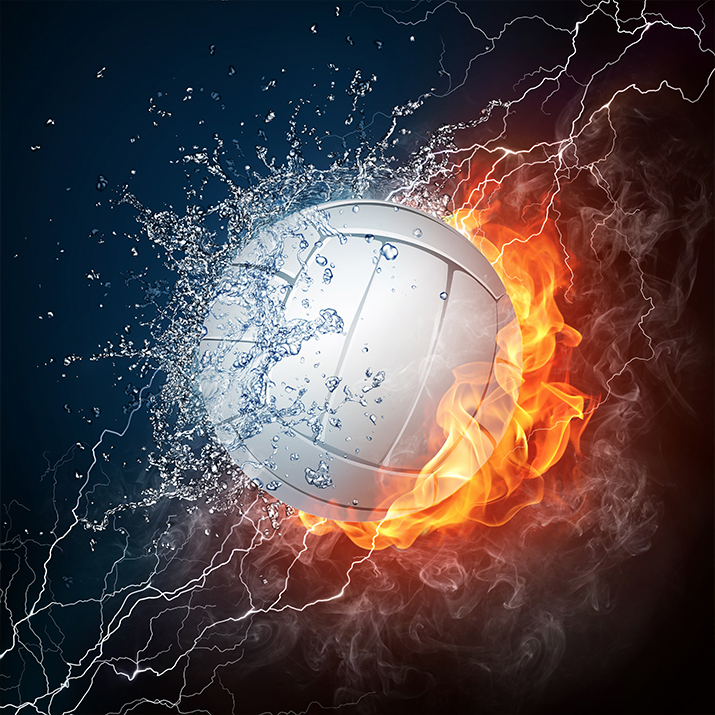 Volleyball is a team sport in which two teams of six players are separated by a net. 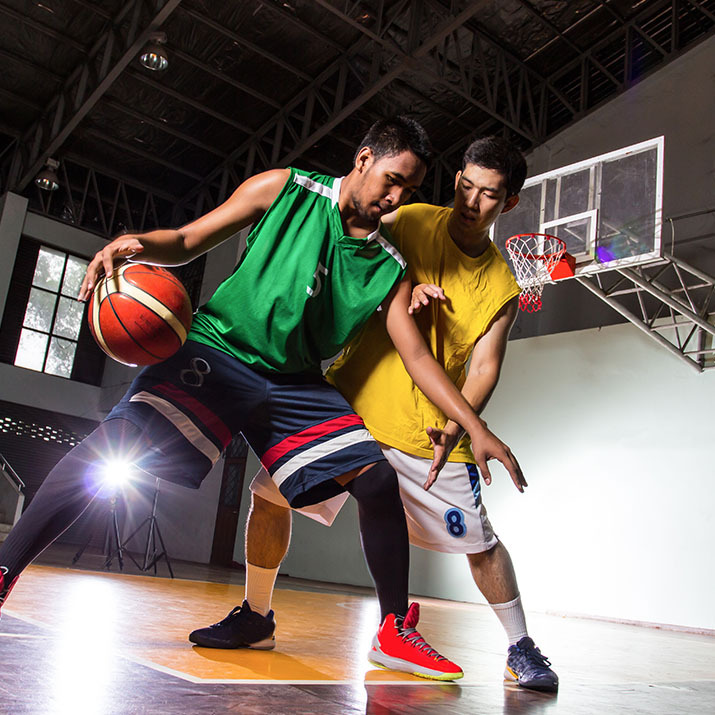 Each team tries to score points by grounding a ball on the other team’s court under organized rules. PLEASE NOTE: Monday, November 26 will be from 730-900 PM.